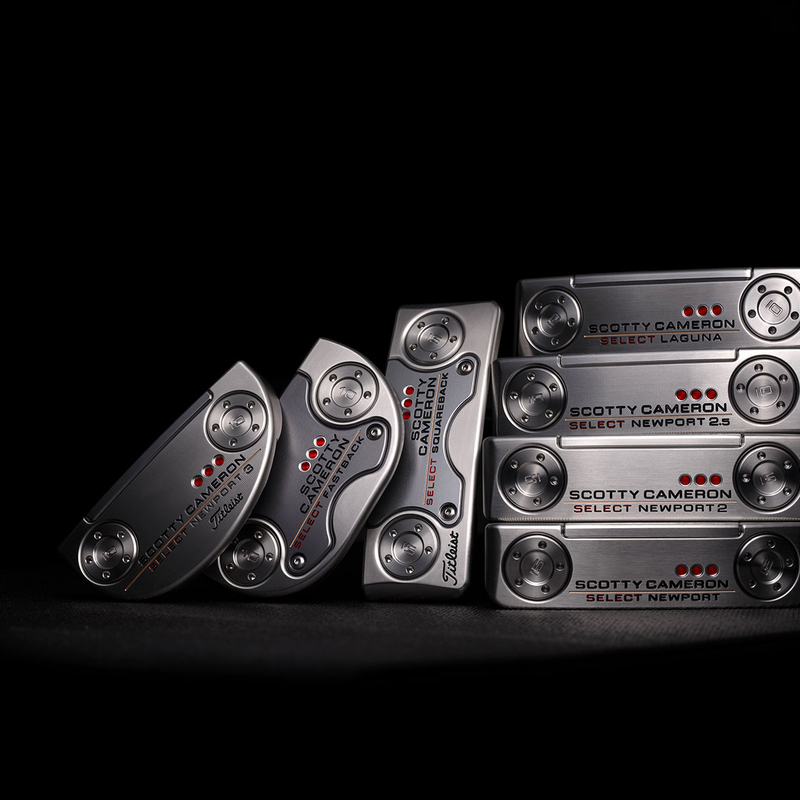 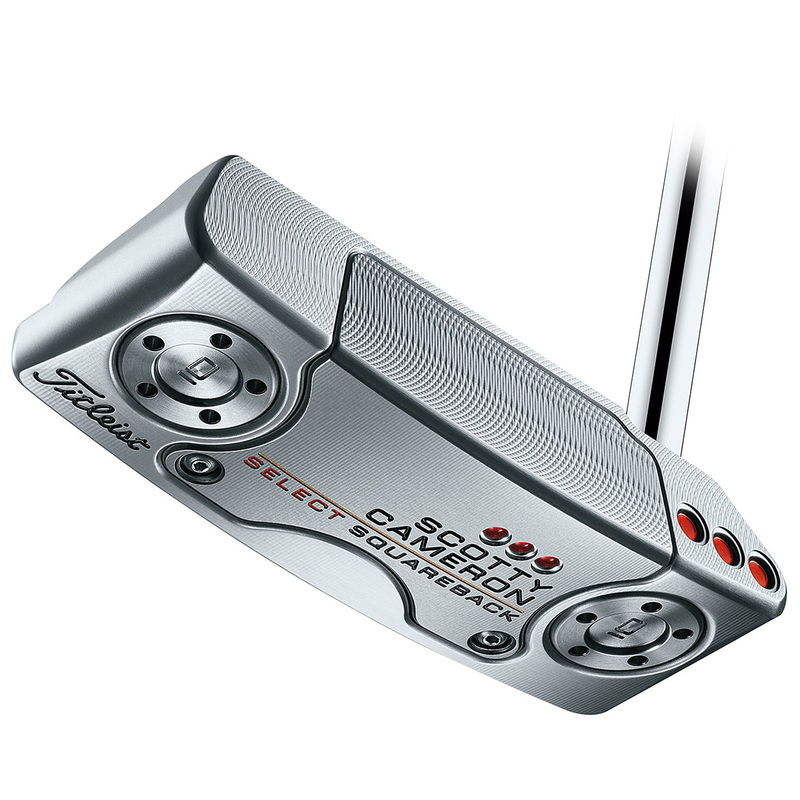 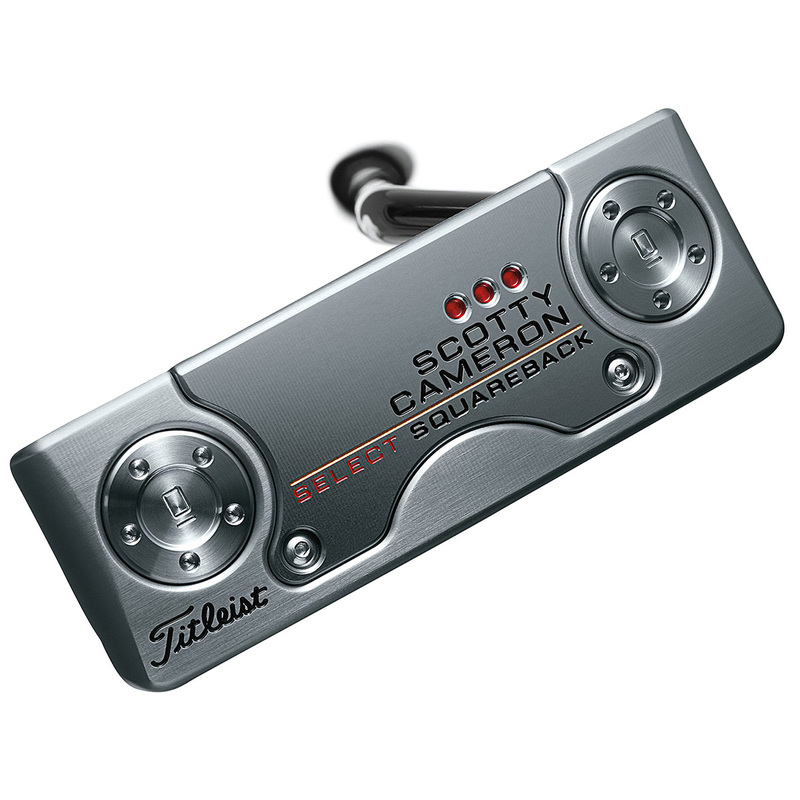 The 2018 Scotty Cameron Select Squareback putter has been created with refined visuals, and offers up to 30% more vibration dampening to give in improved sound and feel. 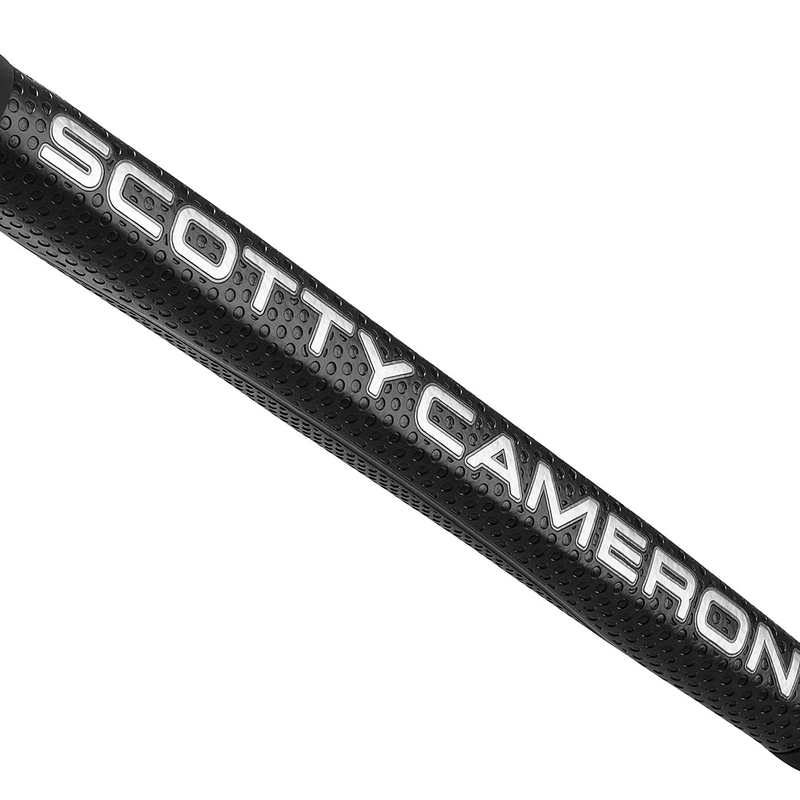 This Tour inspired putter shape with single-bend shaft, has been re-engineered to give a thinner top-line, with soothing edges to give confidence inspiring looks at address position. 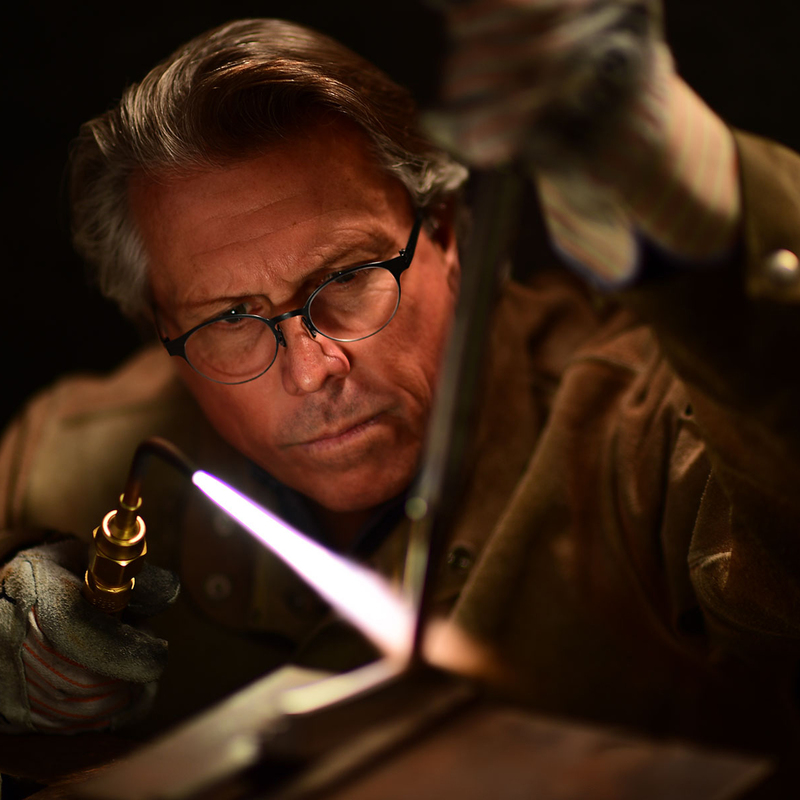 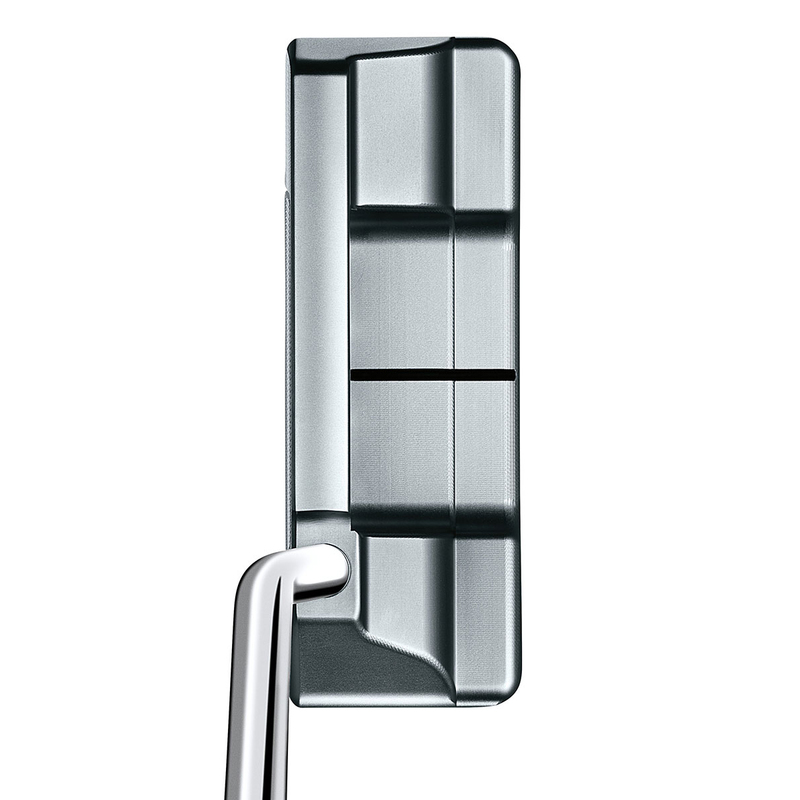 The draft angles and sole milling has been improved further to balance the weight of the shaft and grip, to help the putter to sit perfectly and to square the putter face. 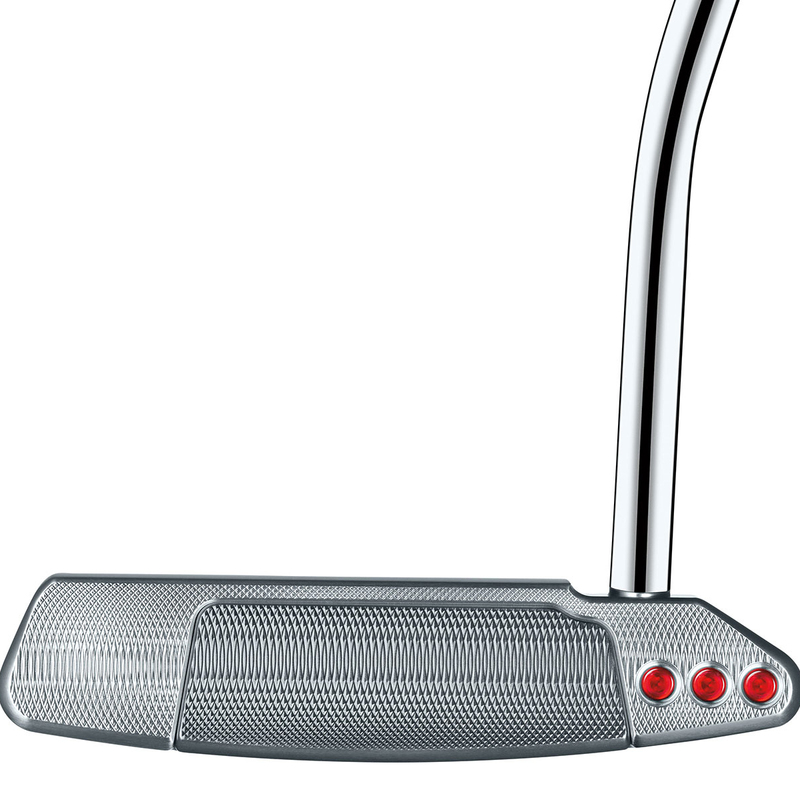 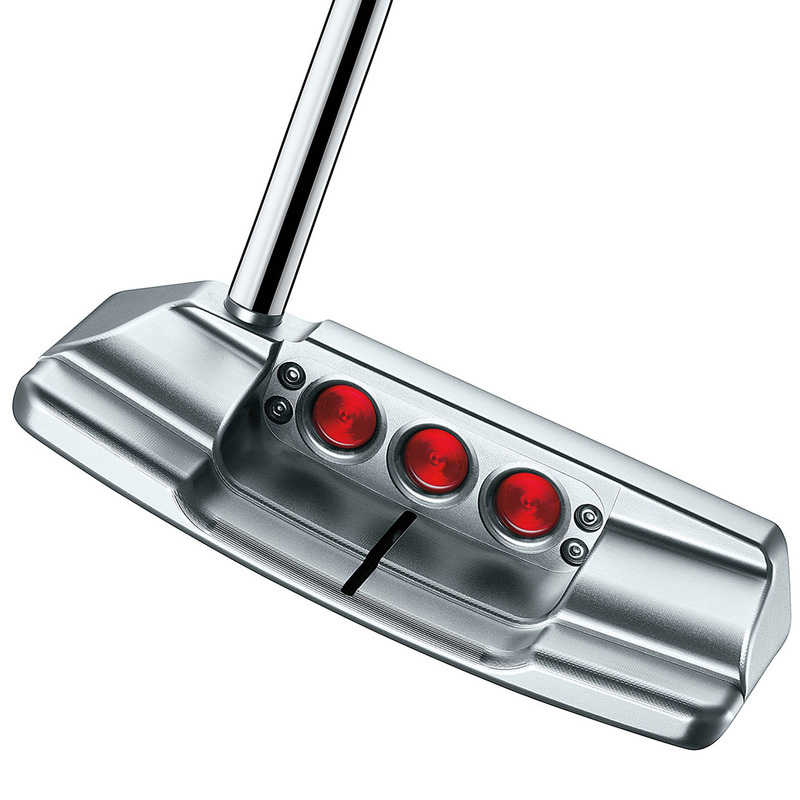 This stainless steel putter has been created with a Newport style head design, with low-slung extension, with heel-to-toe weighting and a mid-milled 6061 aircraft aluminium face inlay that provides an improved sound and feel. 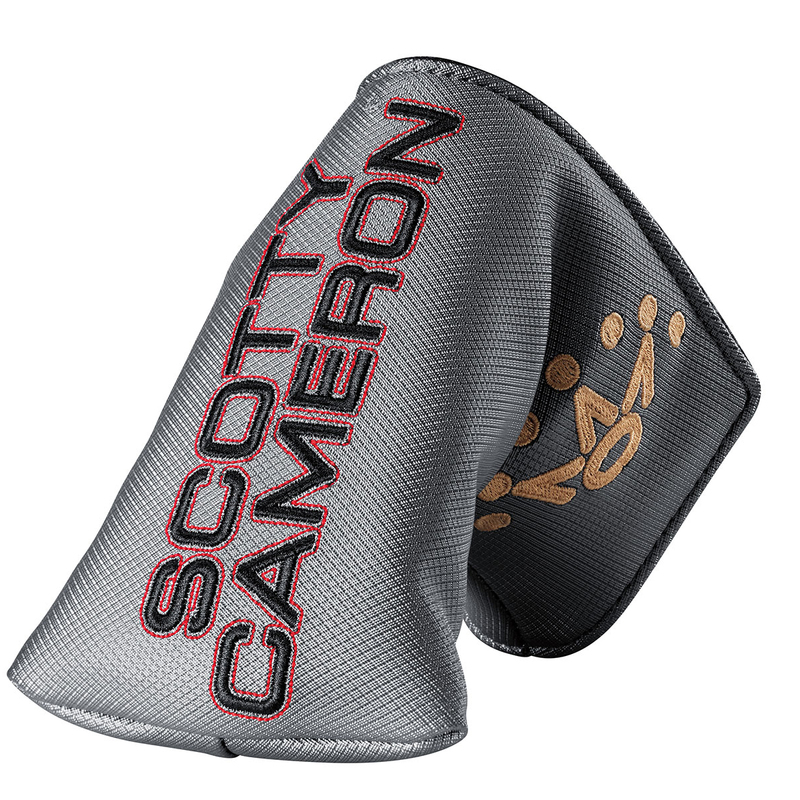 Providing the golfer with improved feedback responsiveness, and the next level of aesthetics and performance.